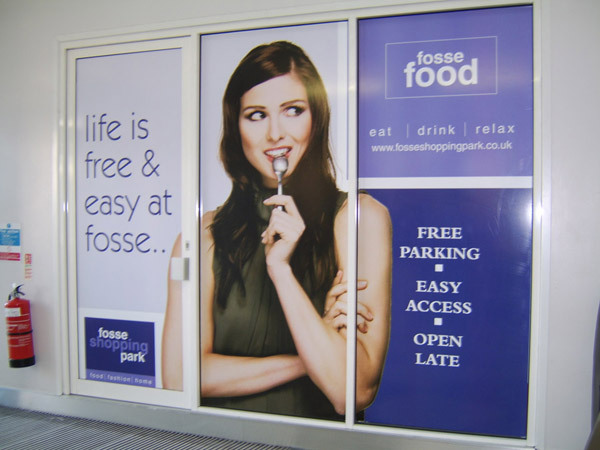 Face print vinyl can be used for a number of applications. From short run stickers to large vehicle graphics and signs. 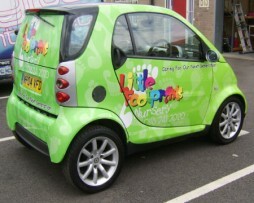 We are able to contour cut vinyl to almost any shape required. 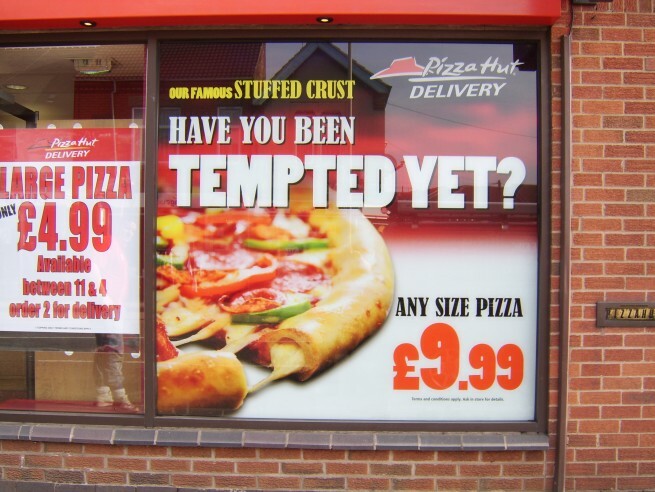 Our FACE digital print is available up to 2000mm wide to almost any Length. It then laminated either in GLOSS or MATT laminated for extra protection. This is a 5 year product. 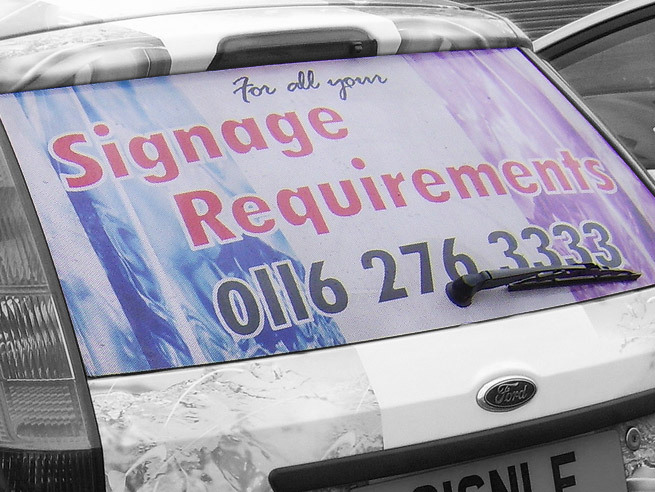 Can also be used on vehicles, windows and general signage.